By popular demand our latest edition of the Voice Camp Songbook features recordings of all of the parts of all of the songs. plus an audio CD of full demos of the songs, and a CD ROM containing mp3s of all the parts. 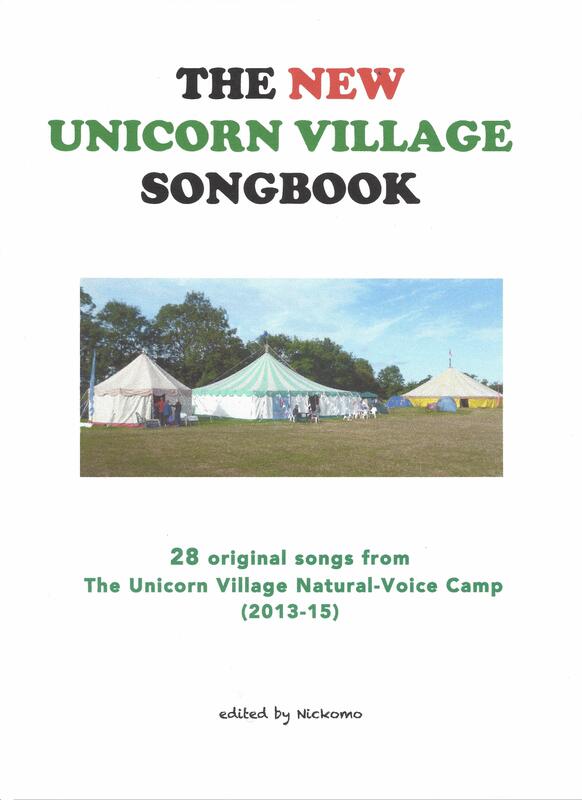 for £20 you can get a dropbox download of all of the mp3s, plus a PDF of the book.